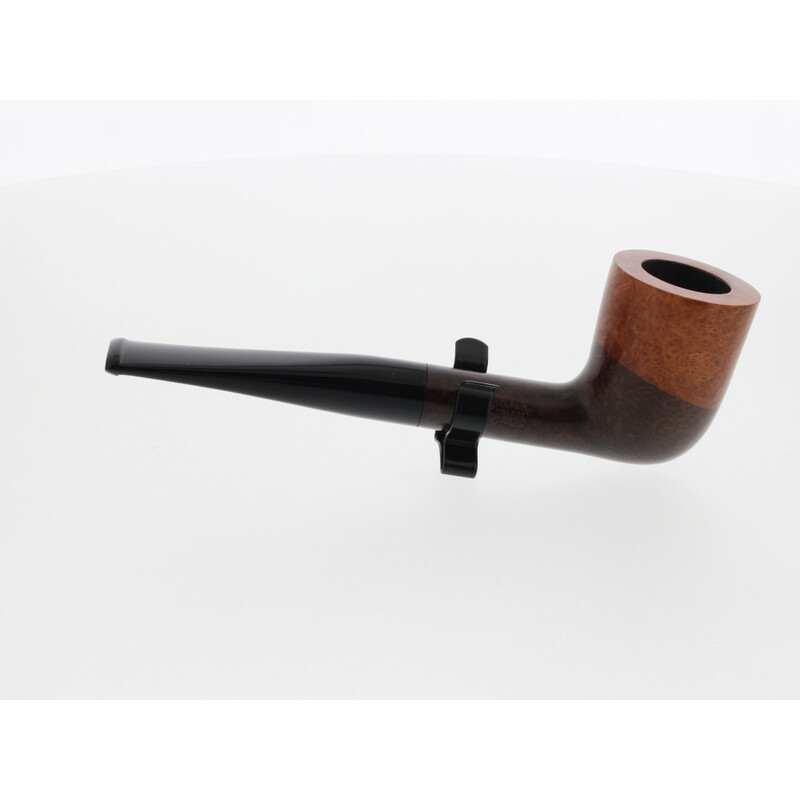 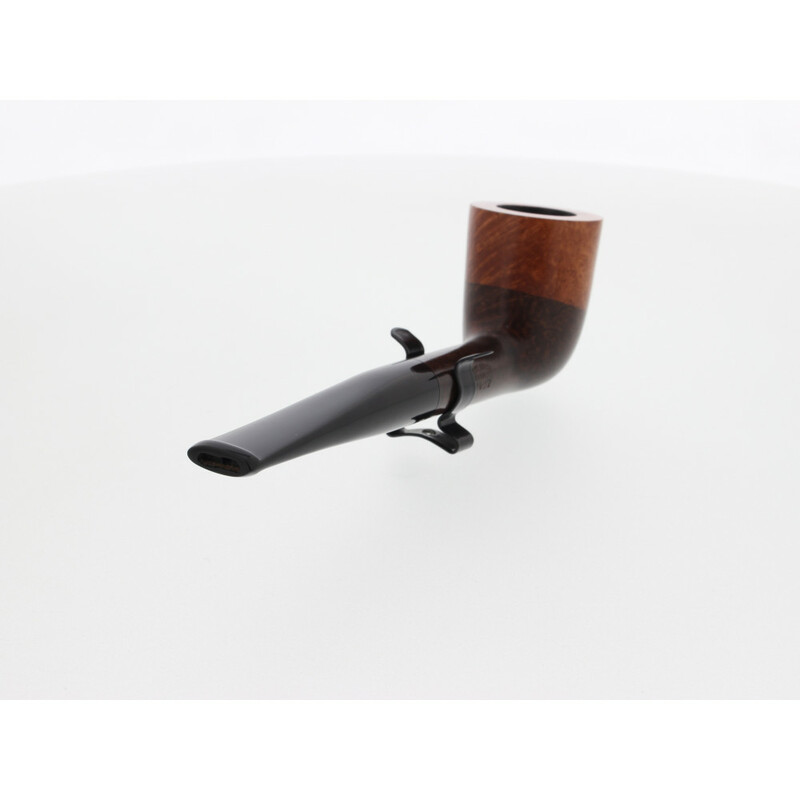 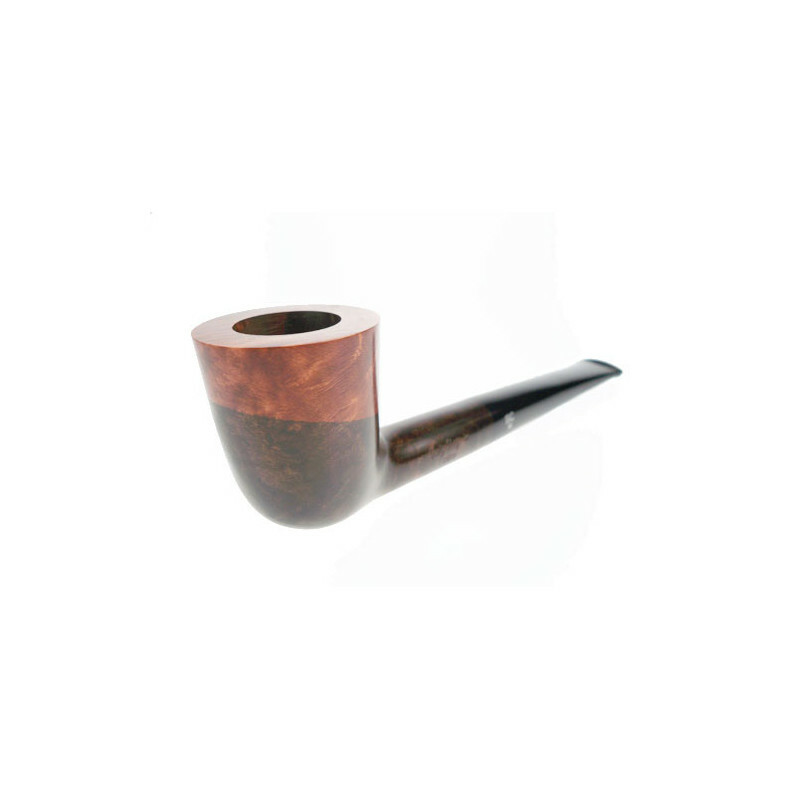 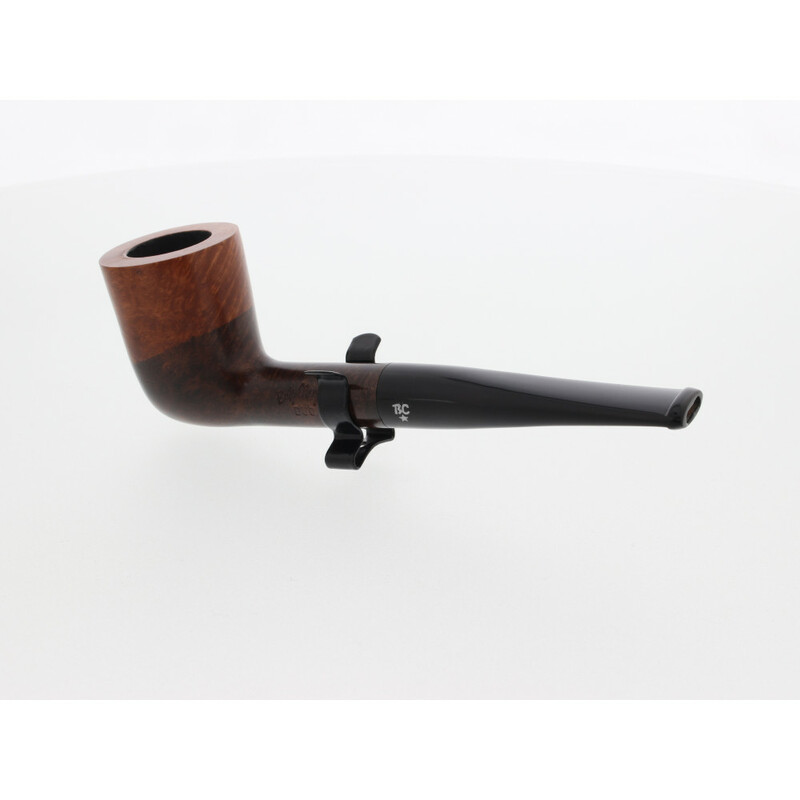 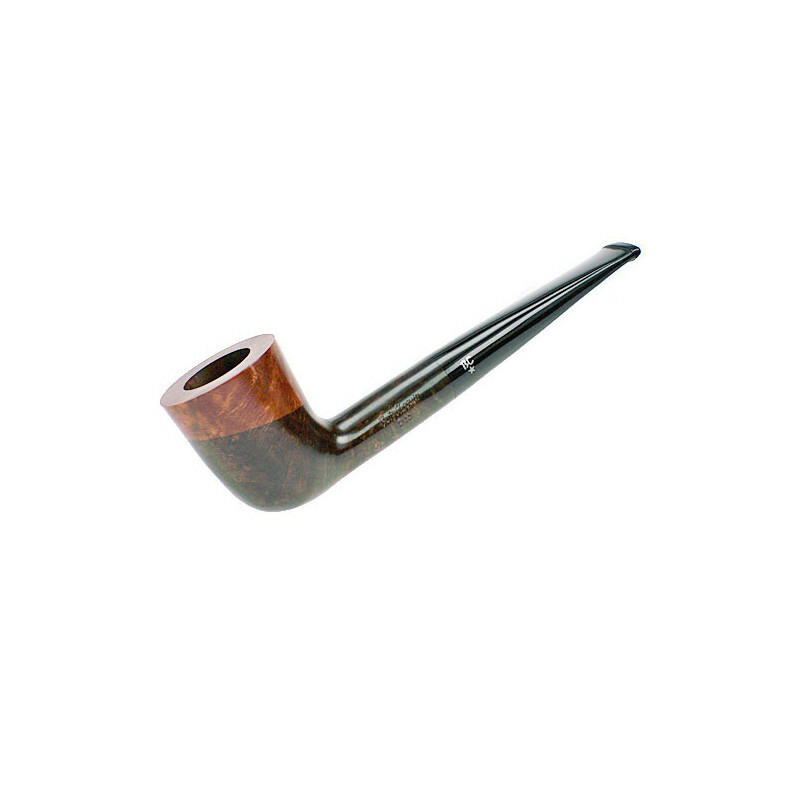 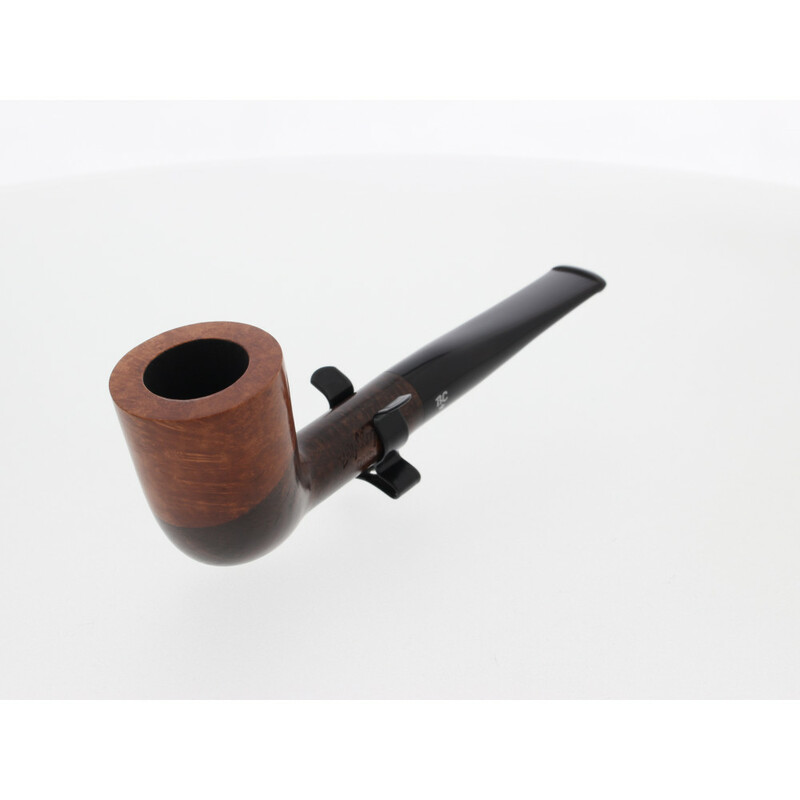 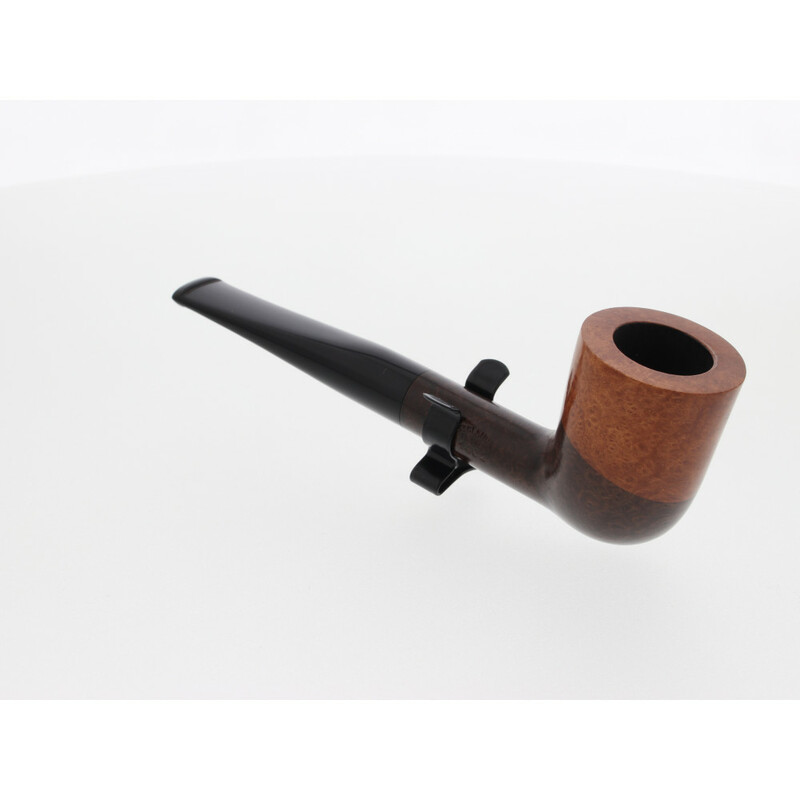 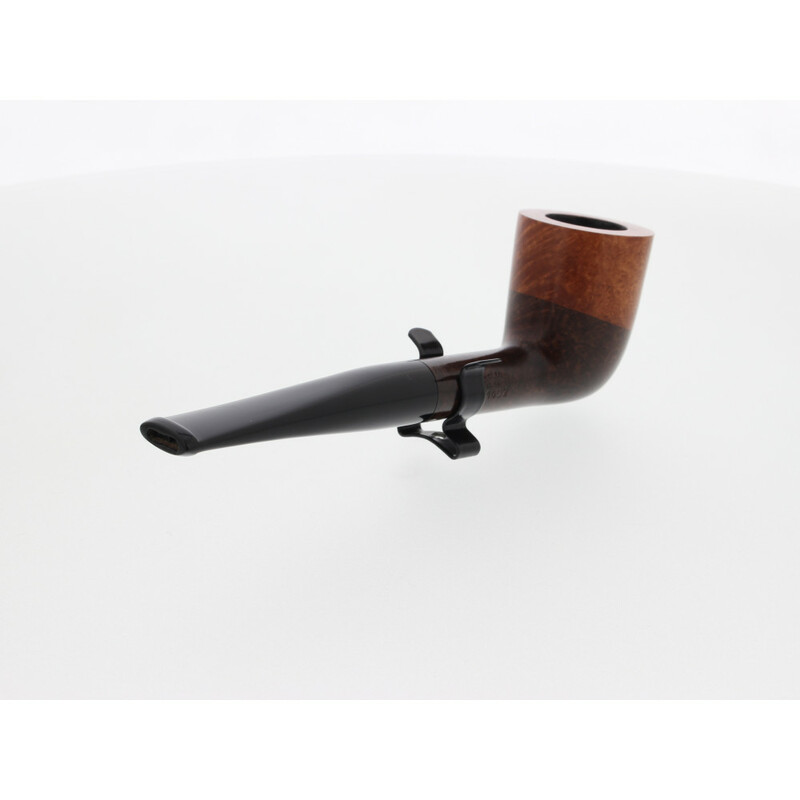 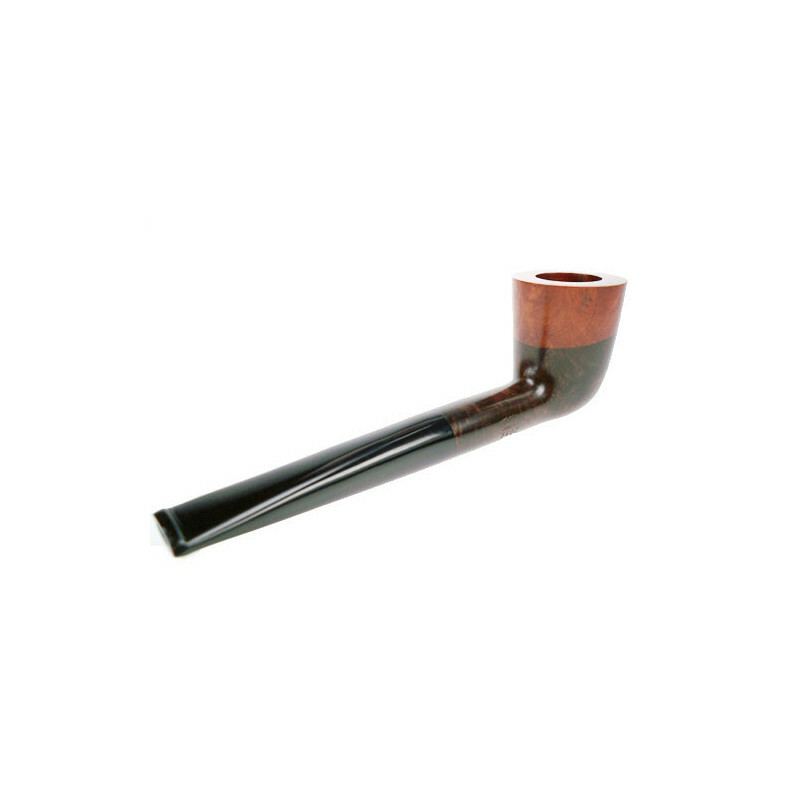 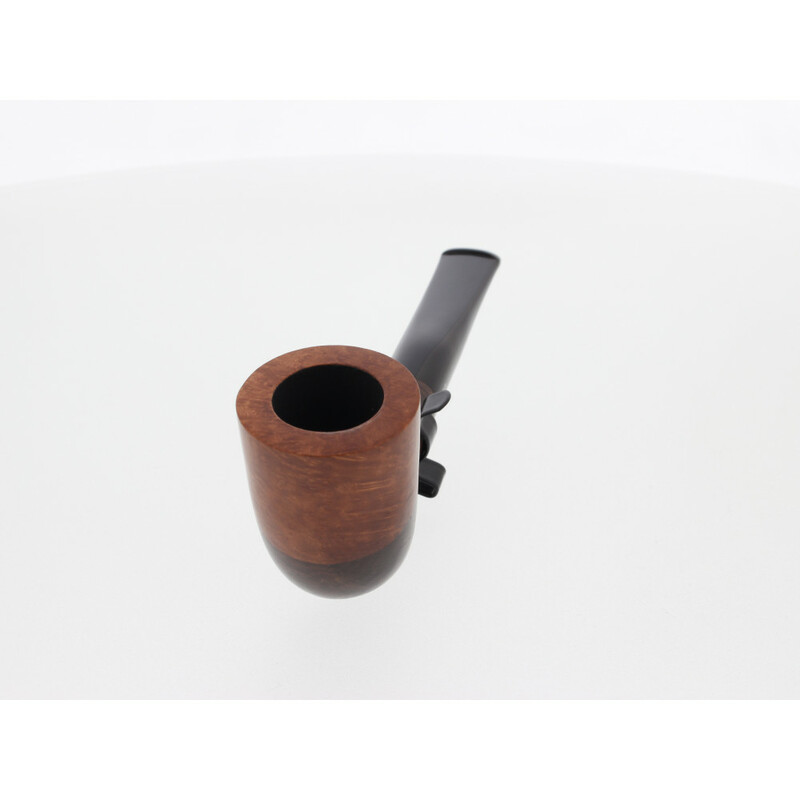 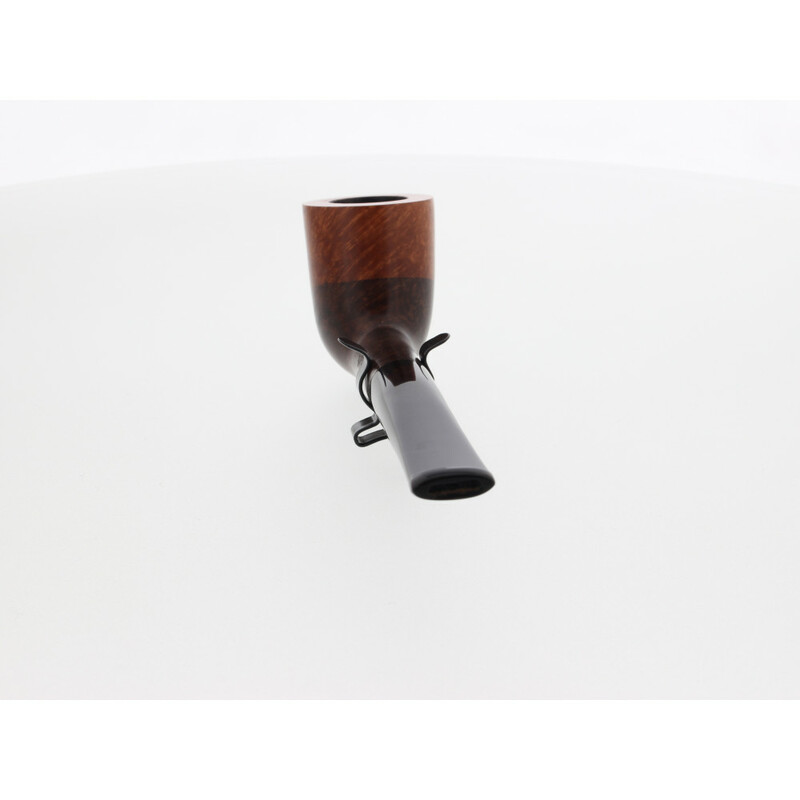 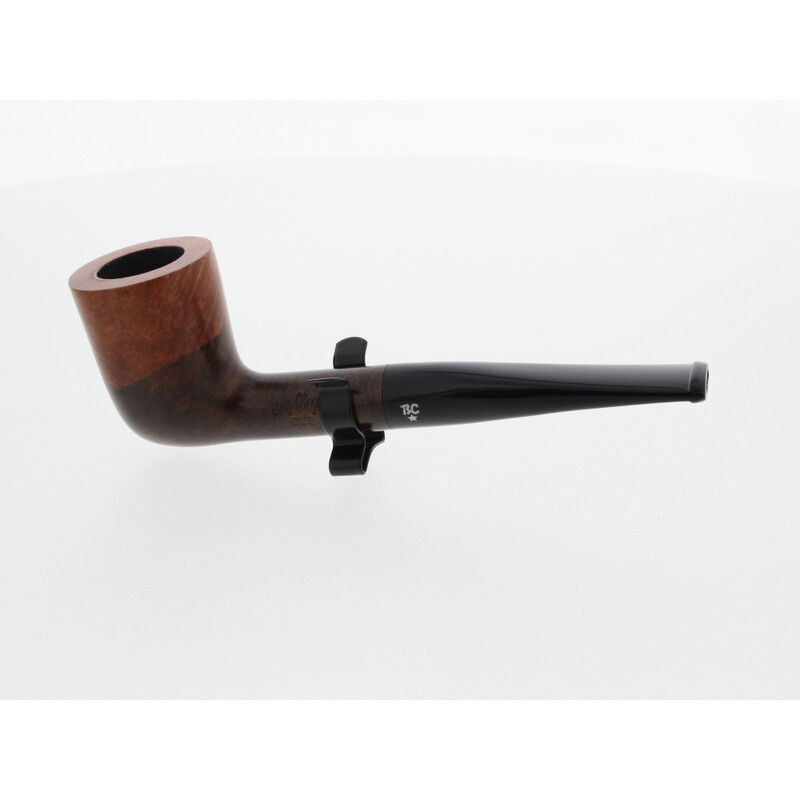 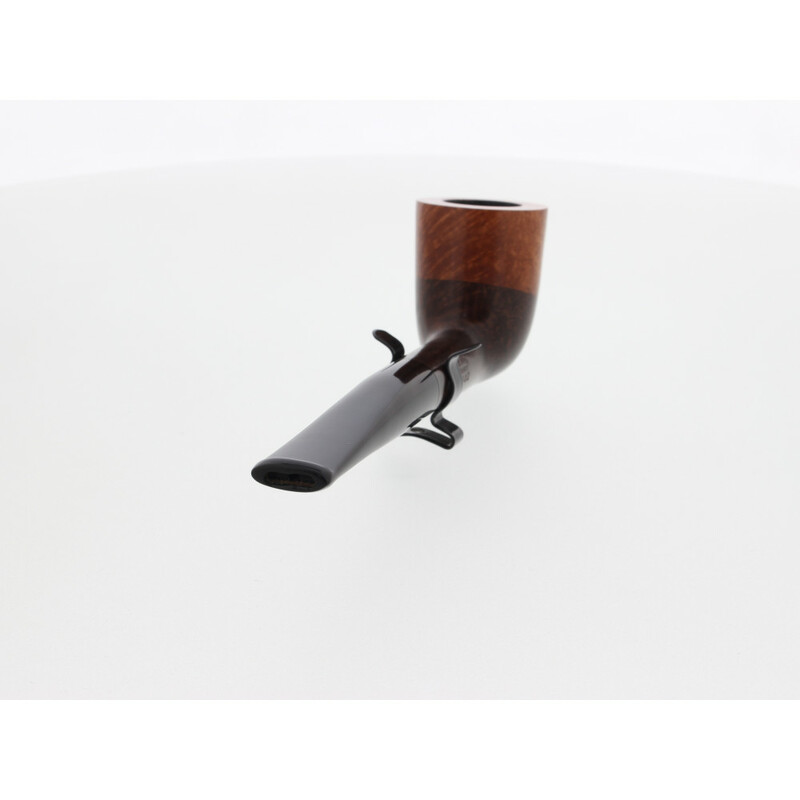 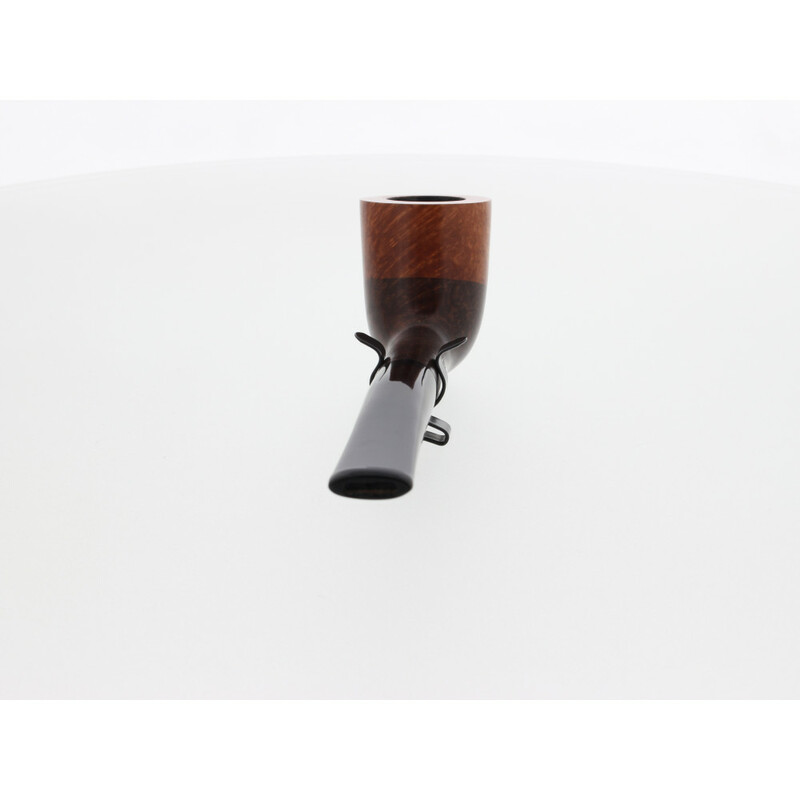 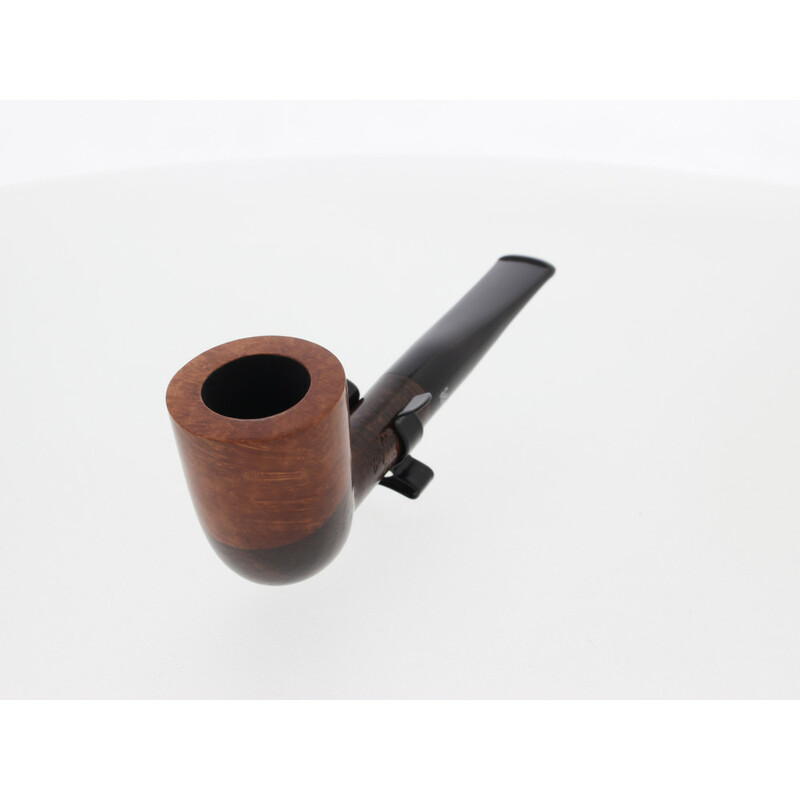 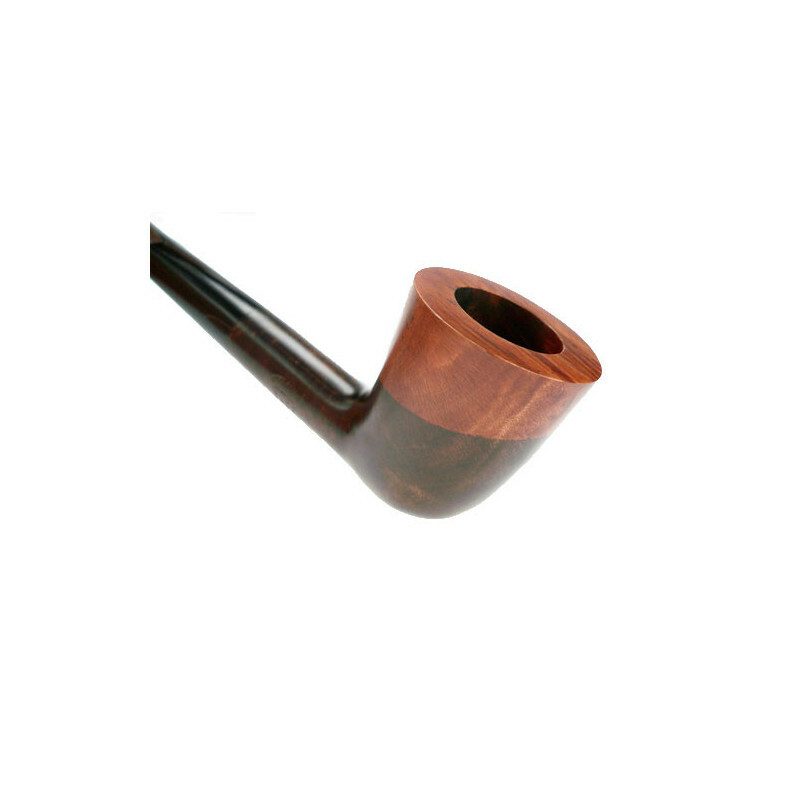 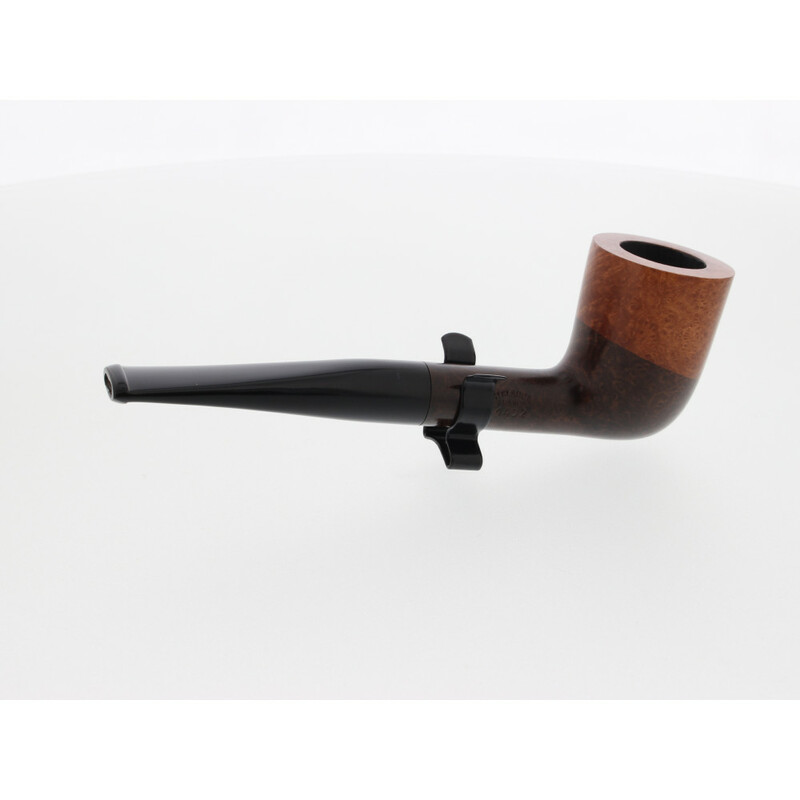 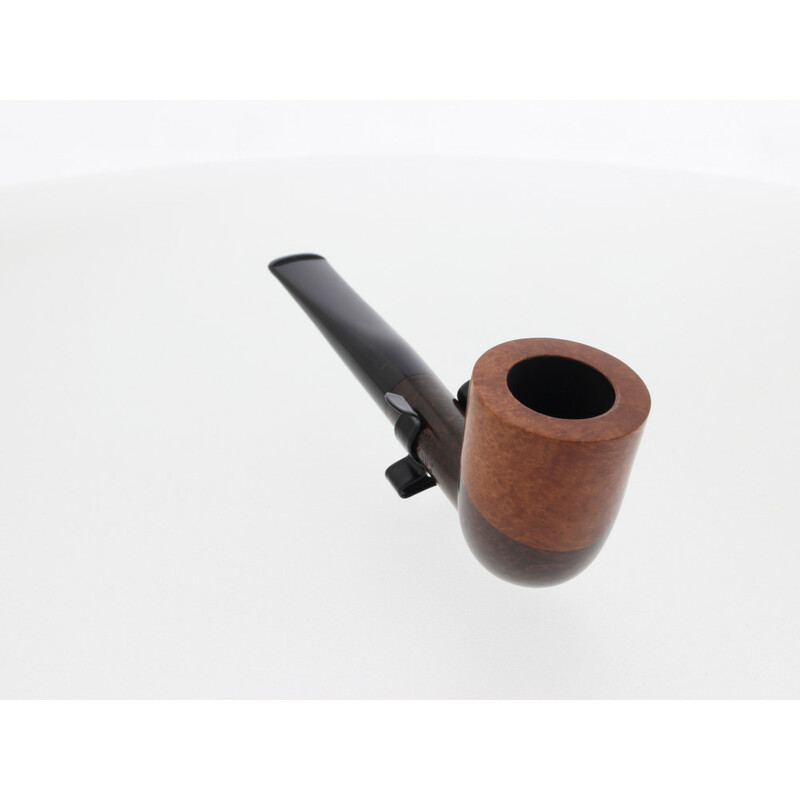 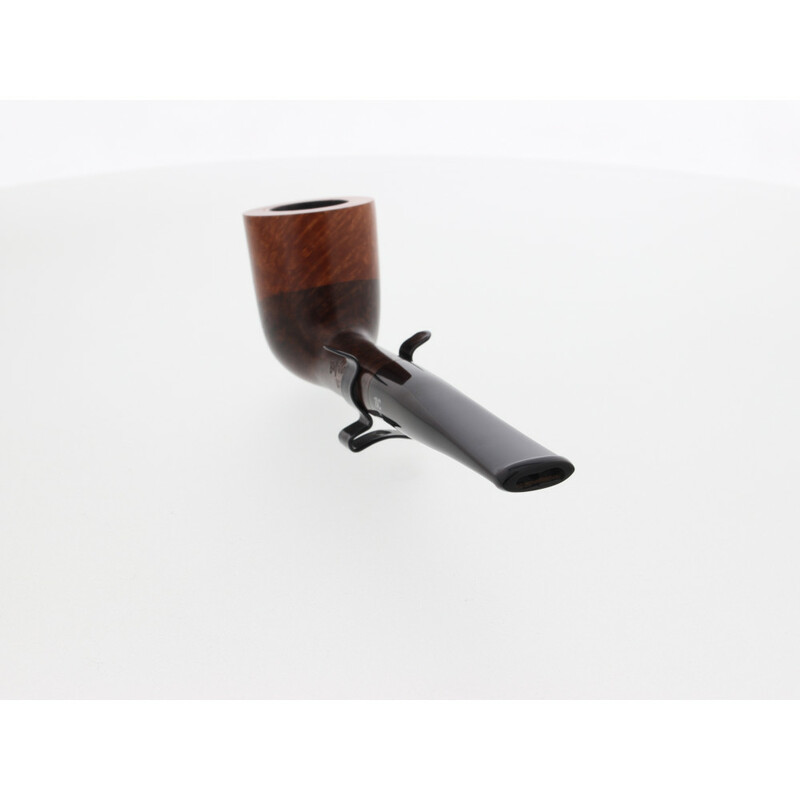 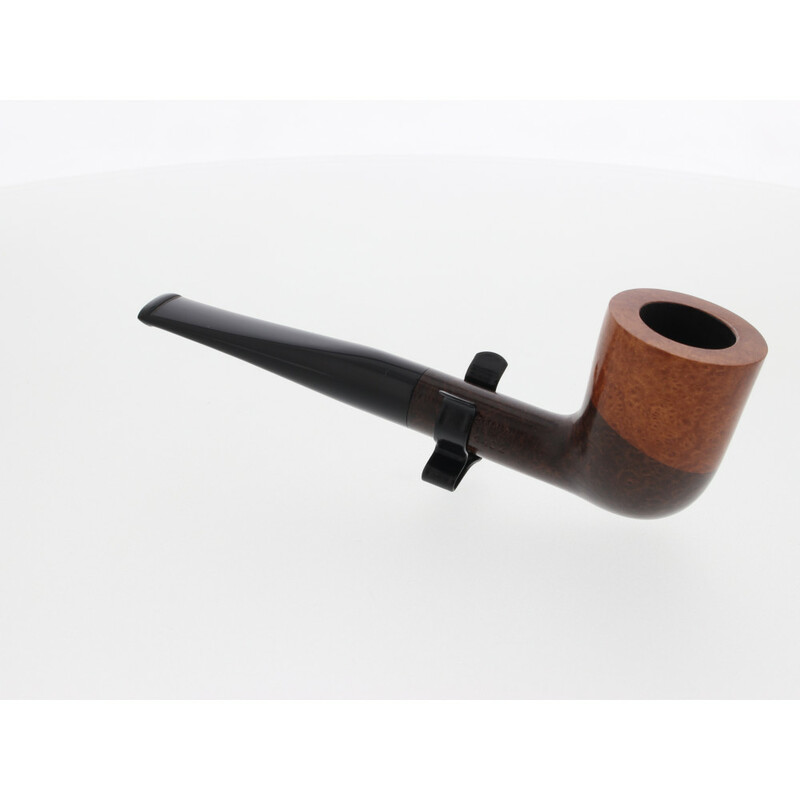 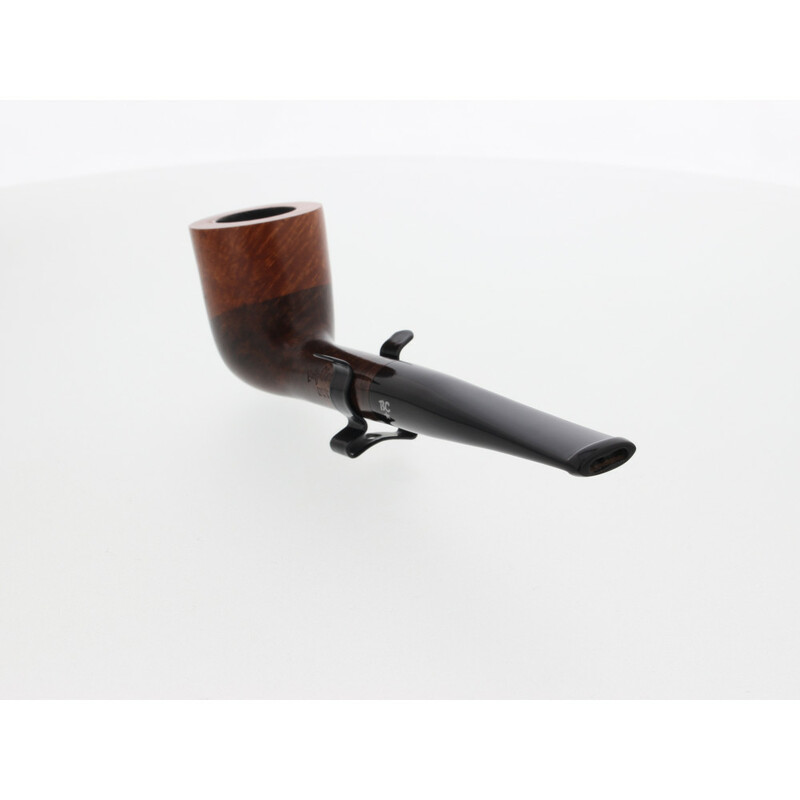 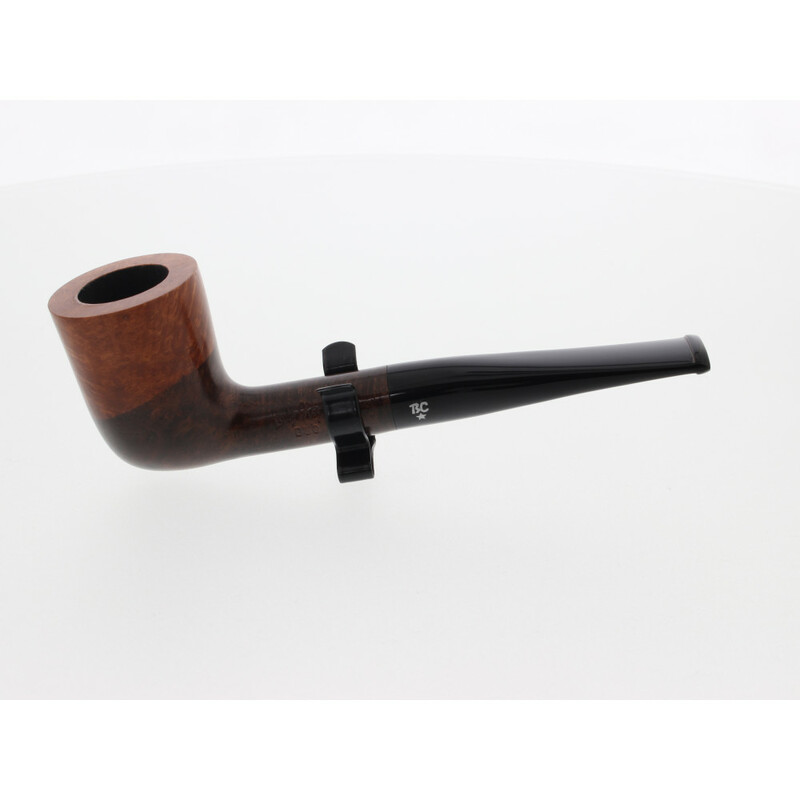 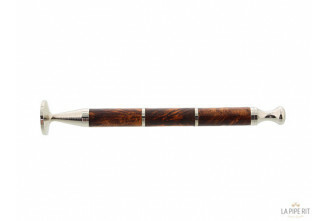 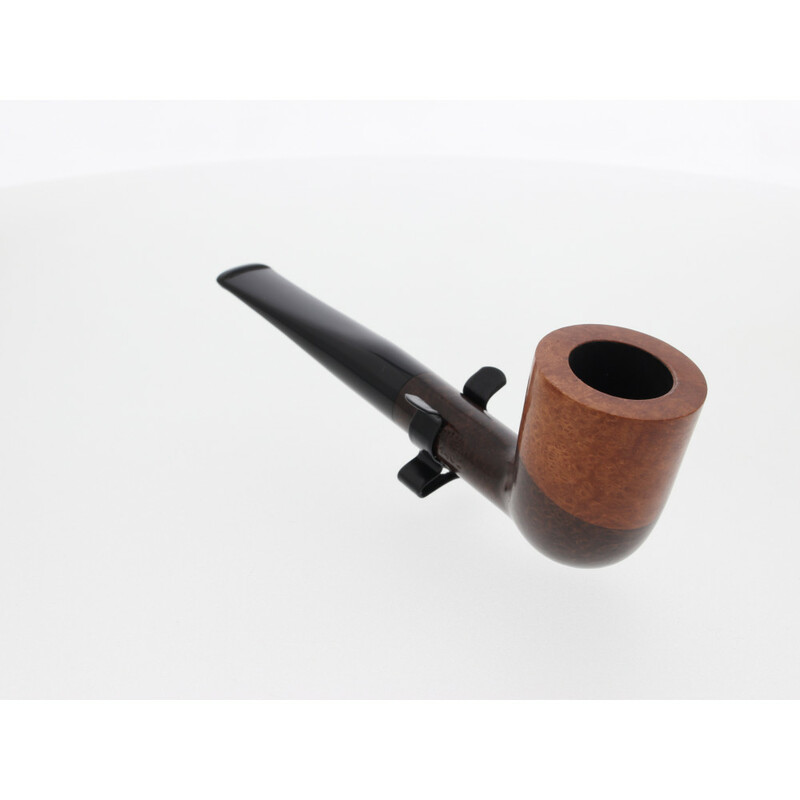 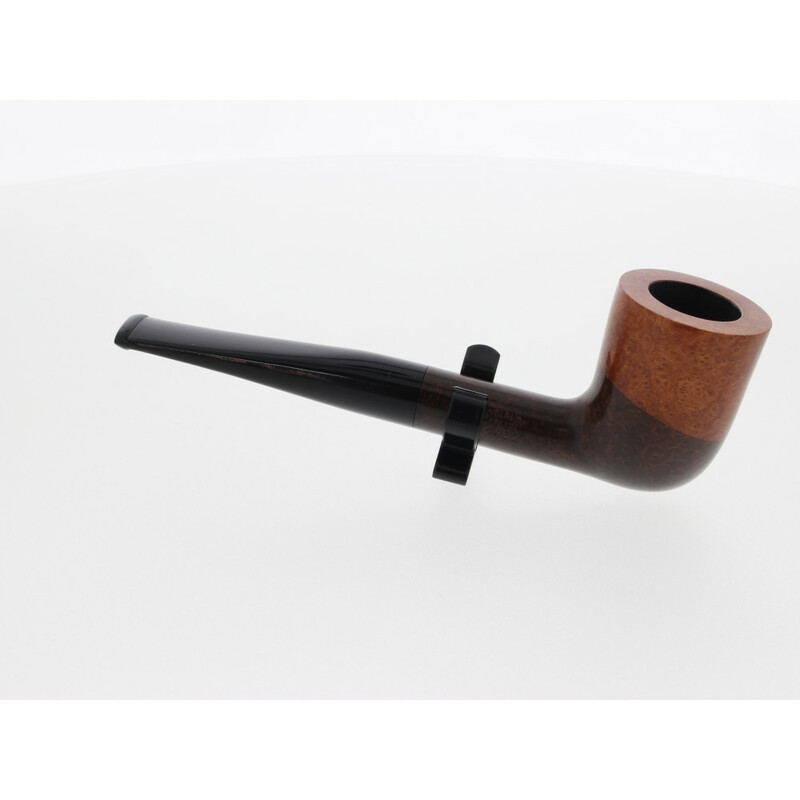 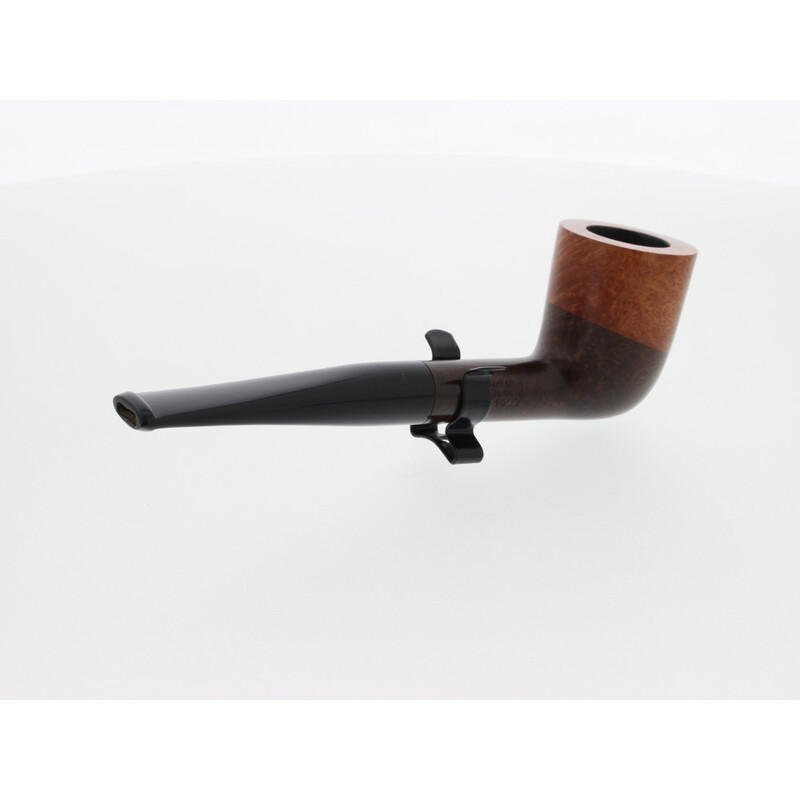 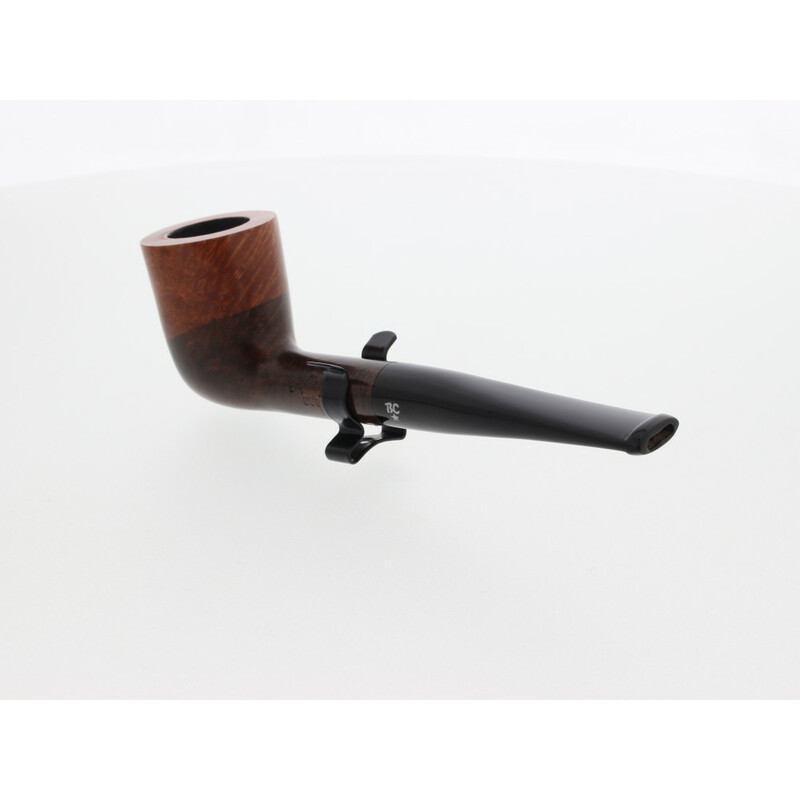 The Butz-Choquin pipe Duo 1402 is a true beauty. 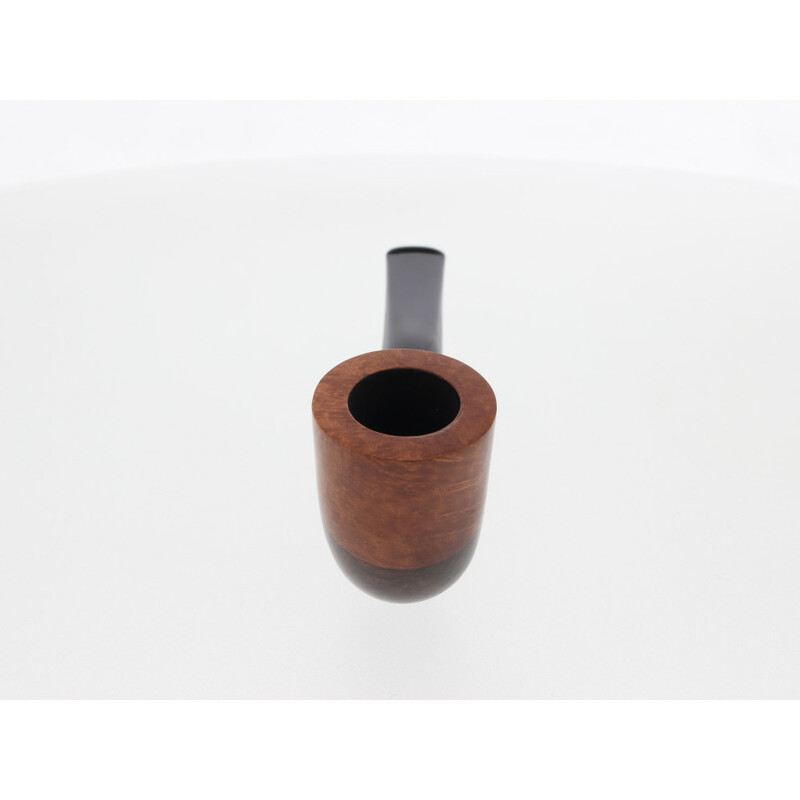 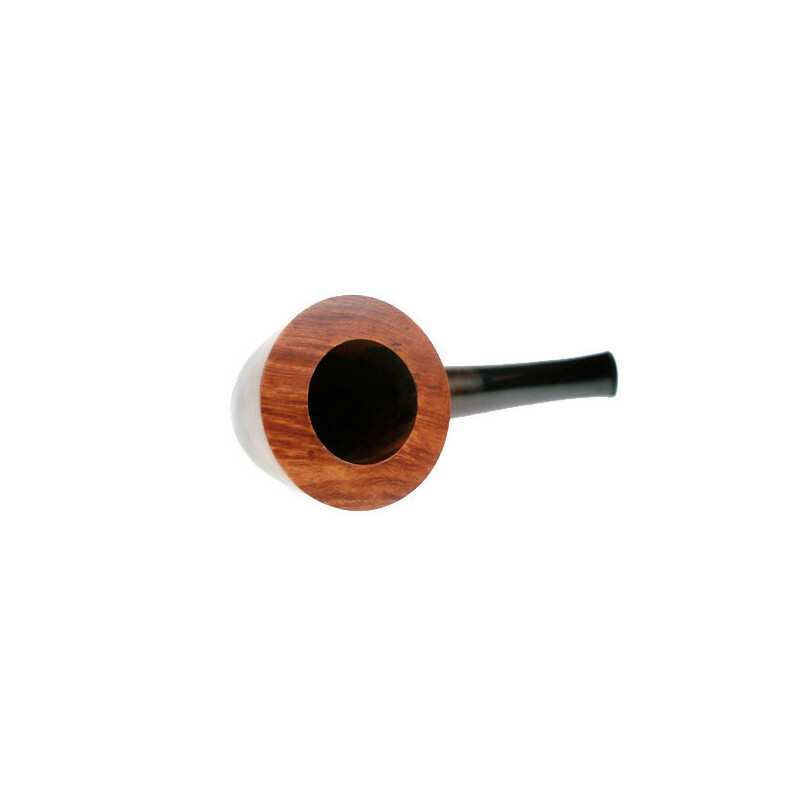 The bowl -made of a single piece of briar wood- is highlighted by two different colours, one darker than the other. 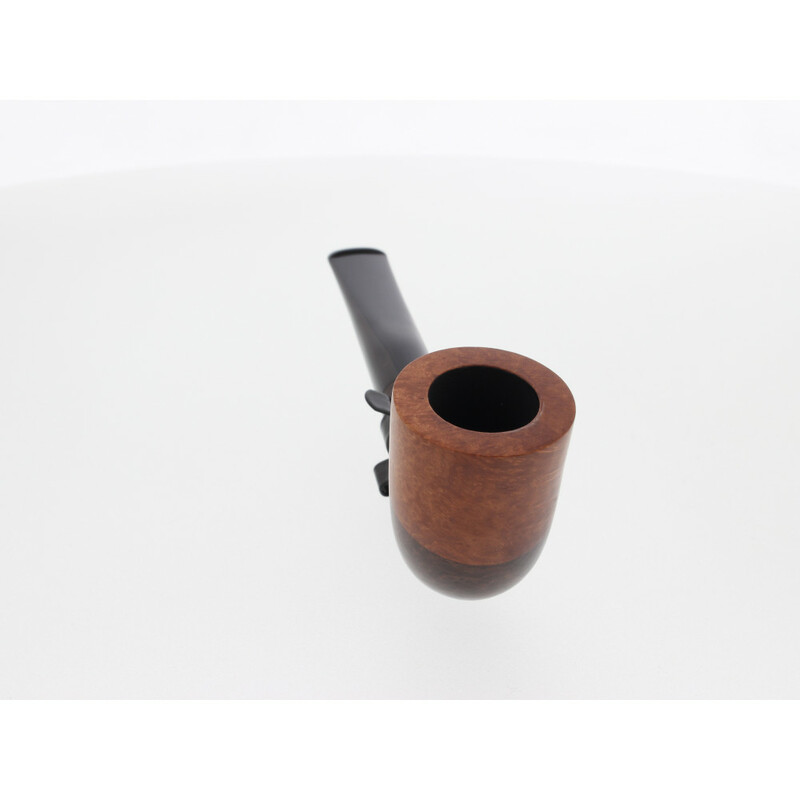 The top of the bowl is slightly flared. 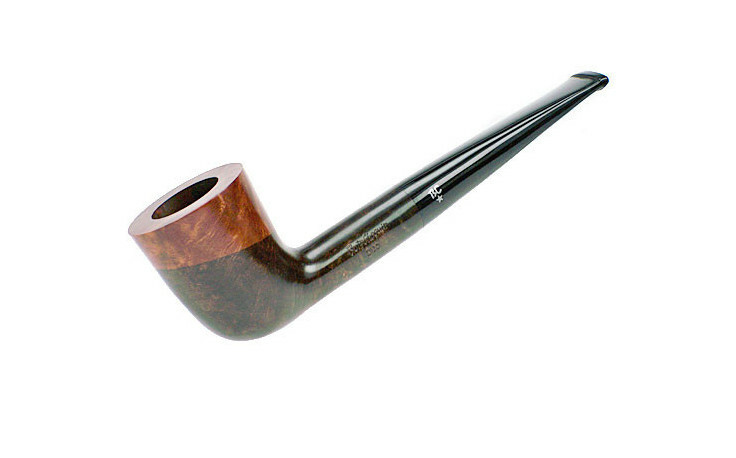 The shape is exquisite to hold in hand.